These are very nice during summer! They are cool and colourful, a healthy beverage to keep your toddler hydrated and happy. 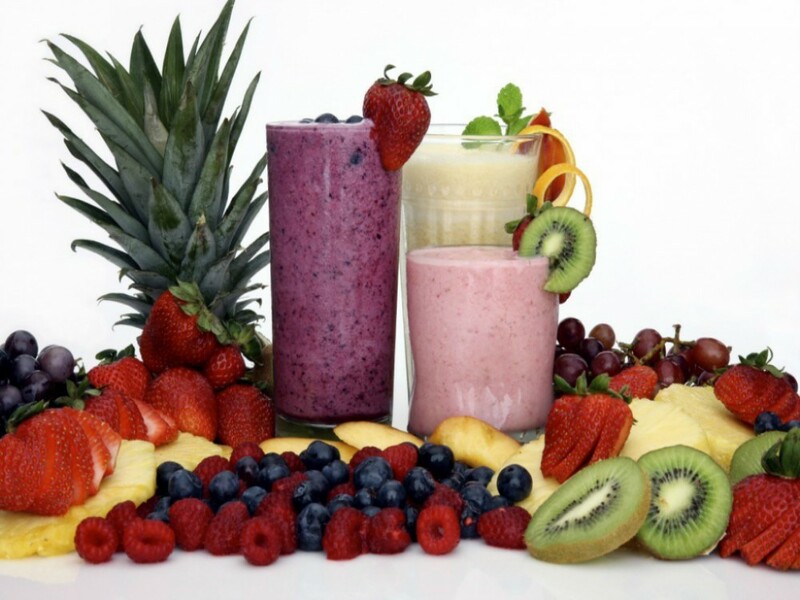 Check out some simple smoothie recipes here.